Abu Dhabi is known for many things, one minute you could be reveling in the peace of the Sheikh Zayed Grand mosque and the next,	bargaining your hat off at the Iranian Market. If you are lacking on time, then this Full Day City Tour Abu Dhabi will give you the	cream of all the city’s attractions. Even after so much of developments, Abu Dhabi has managed to keep the unique attractions and	create new ones that will bring out a whole new set of possibilities. 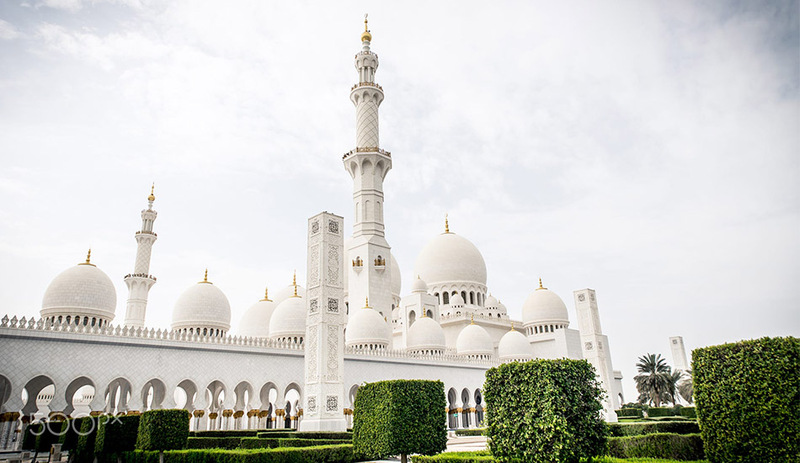 Your tour starts by walking into the Sheikh Zayed Grand Mosque,	where you can stare at one of the world’s largest chandeliers and loomed carpets. 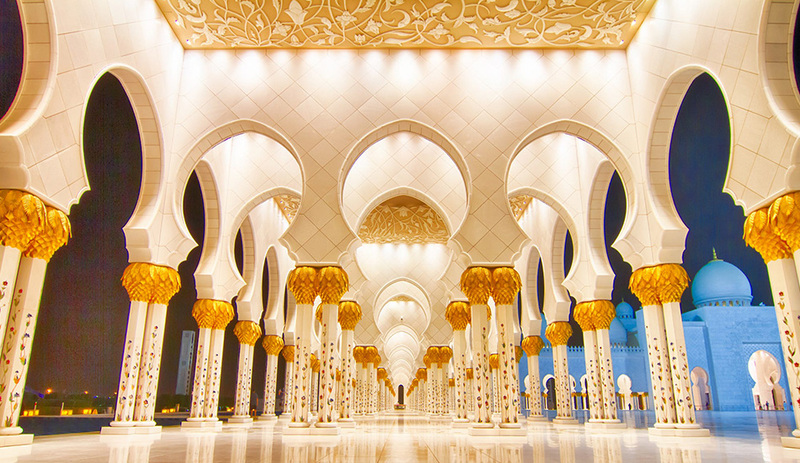 Be awe by the intricate calligraphy and details	that decorate its pillars. Next, get a dose of history at the Heritage Village which is a recreation of a traditional village. Glance at exhibits of traditional artifacts, weapons, etc and definitely don’t miss the view from the tiny café. Walk through	the shop-lined streets of the Iranian market to get your hands on goods bought down from Iran and then go date shopping at the	date market and marvel at the variety of this decadent fruit. Go to the fish harbor for some local action and see the fishermen	displaying their fresh catch of the day. 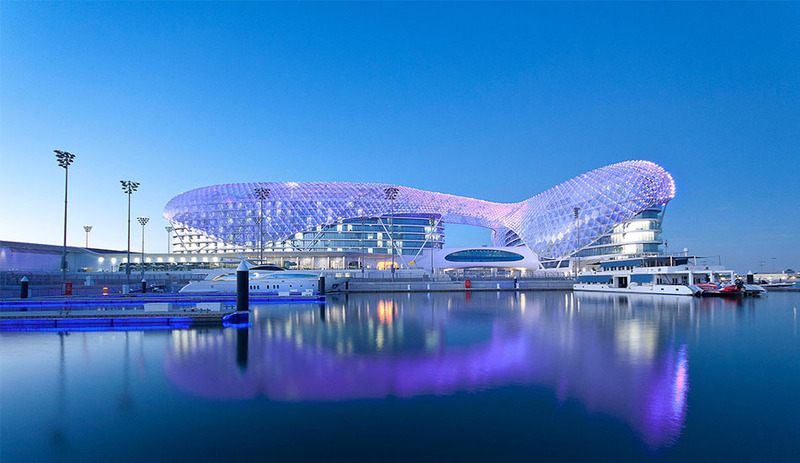 Visit the Yas Island, home to the famed Ferrari world and the hotel built on an F1 race track. 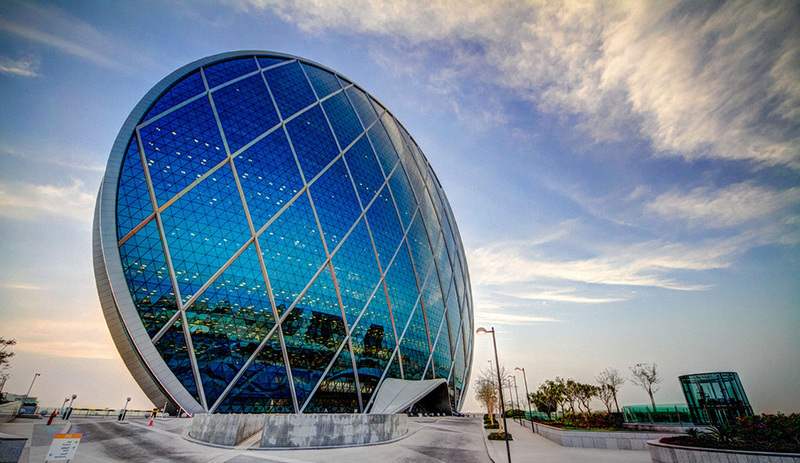 Finish the tour with a drive past the Saadiyat Island, Abu Dhabi’s up and coming art hub. 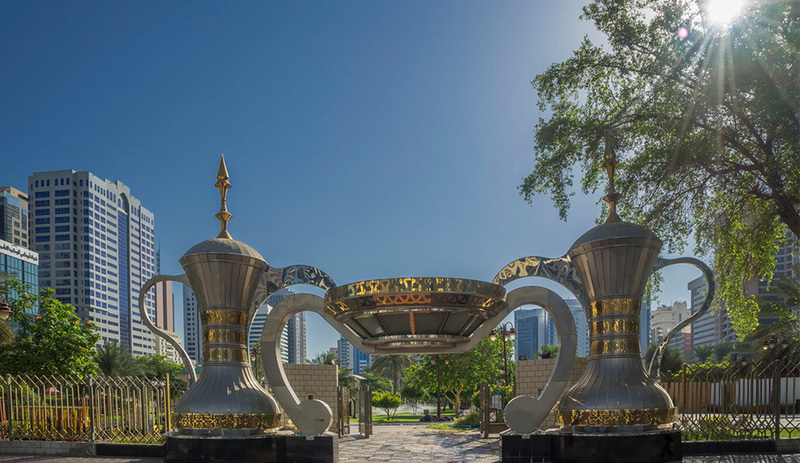 This Full day City Tour Abu Dhabi will let	you admire these wonderful attractions that have become symbolic to Abu Dhabi. Please note that tour guides are on sharing basis.